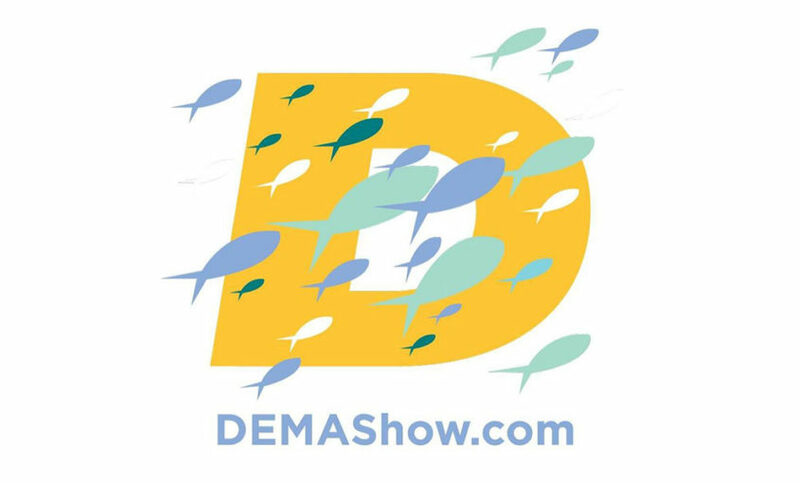 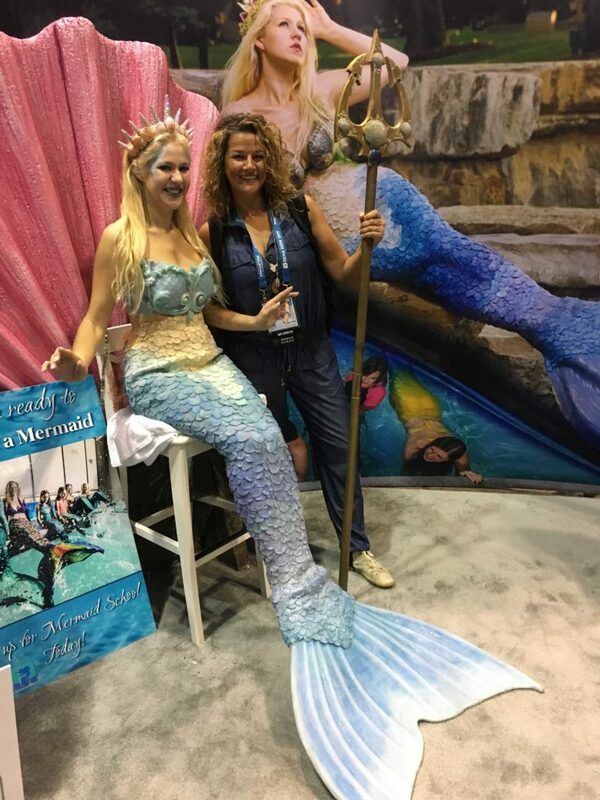 Produced by DEMA, the annual DEMA Show is the largest trade-only event in the world for companies doing business in the scuba diving, ocean water sports and adventure/dive travel industries. 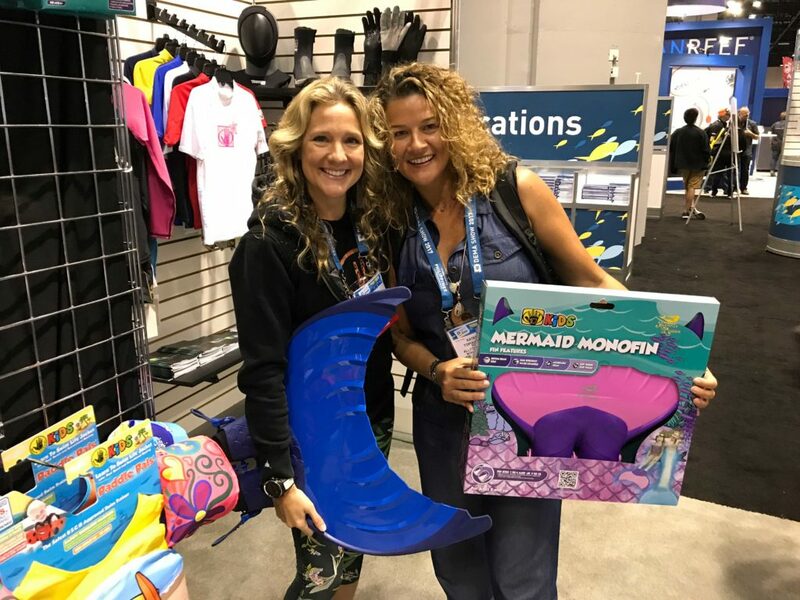 It attracts hundreds of exhibitors and thousands of dive and travel industry professionals from around the world each year. 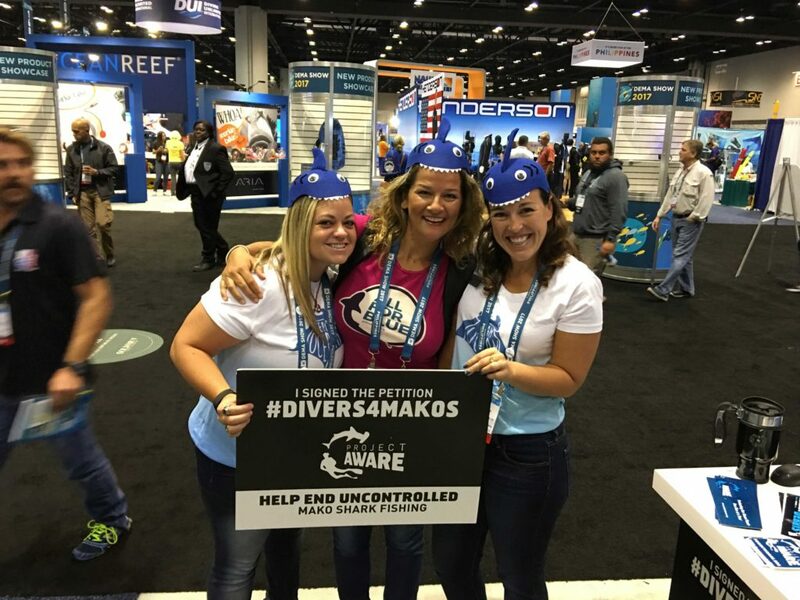 AllForBlue will be there for the first time, informing and motivating divers from all over the world on the importance of all beach and underwater cleaning actions taken and further needed.